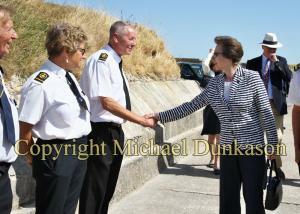 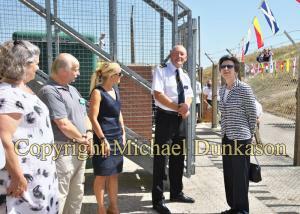 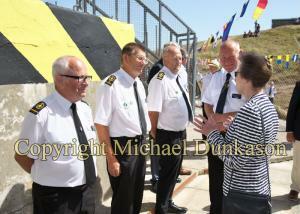 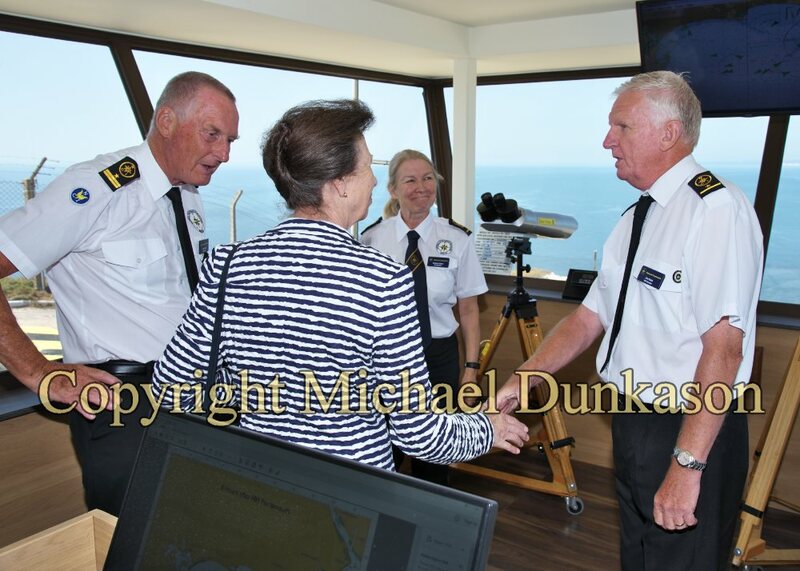 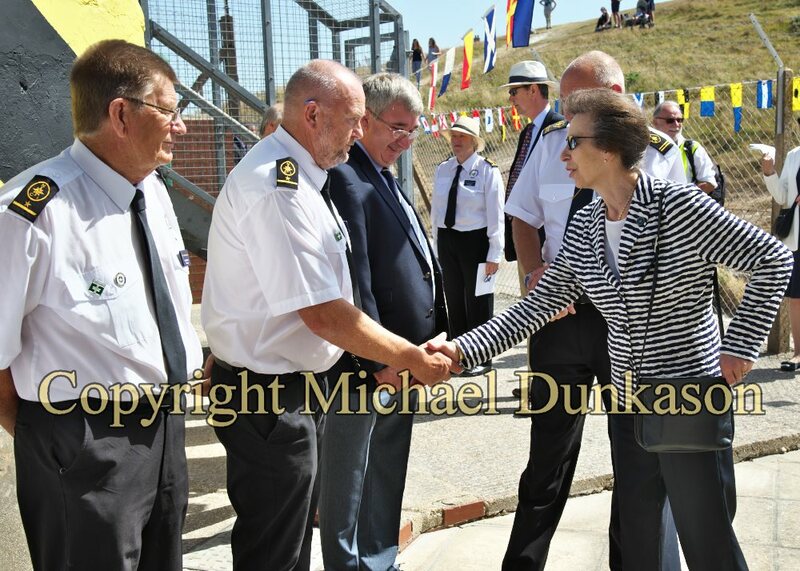 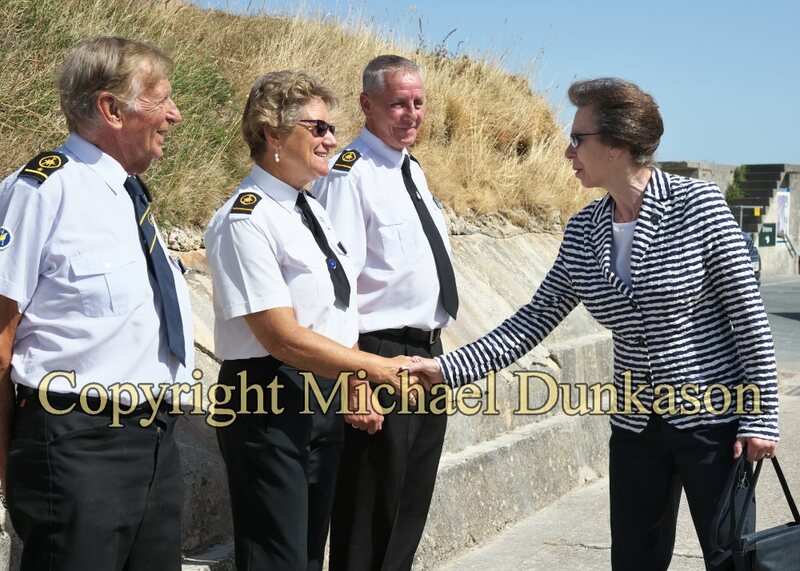 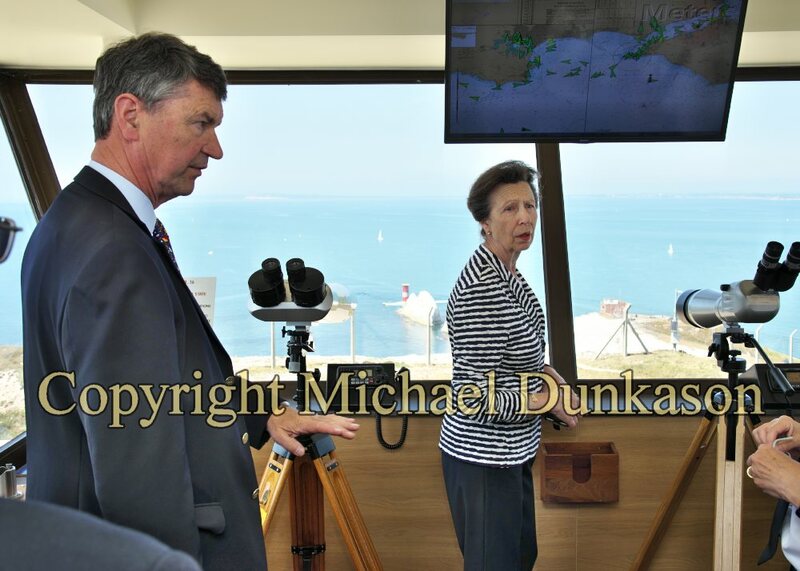 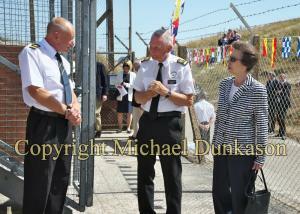 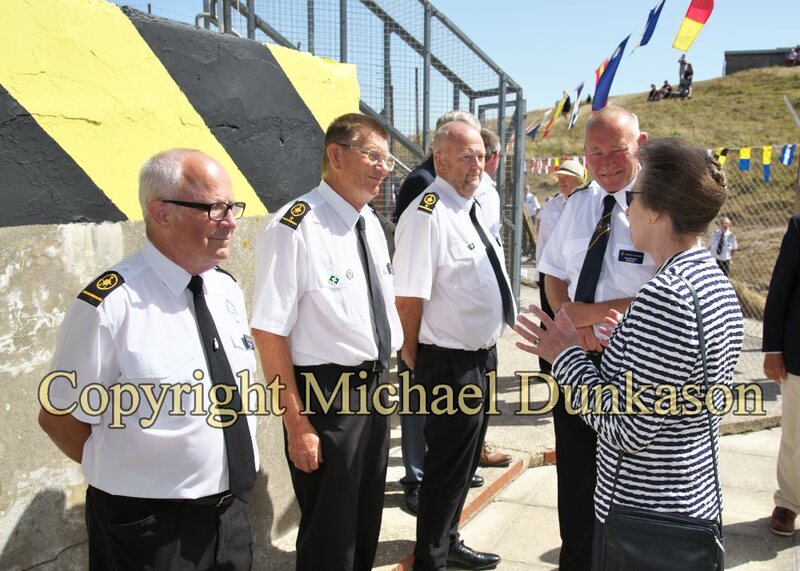 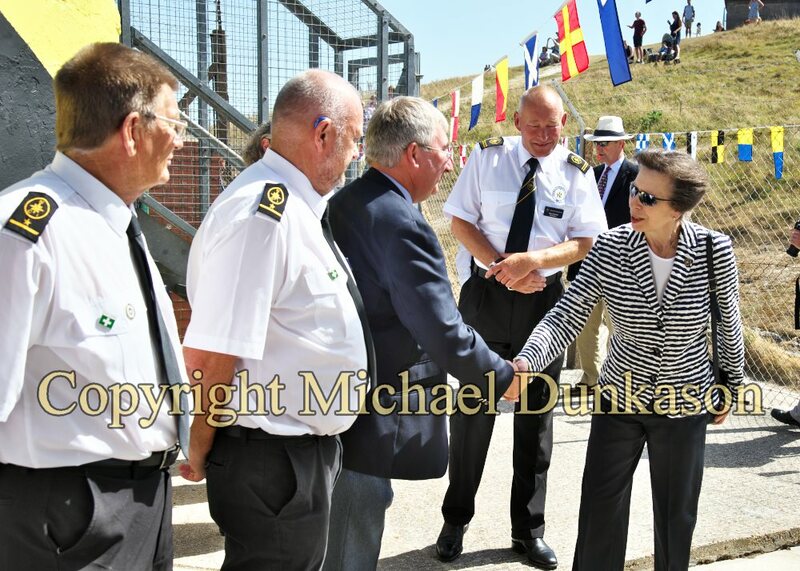 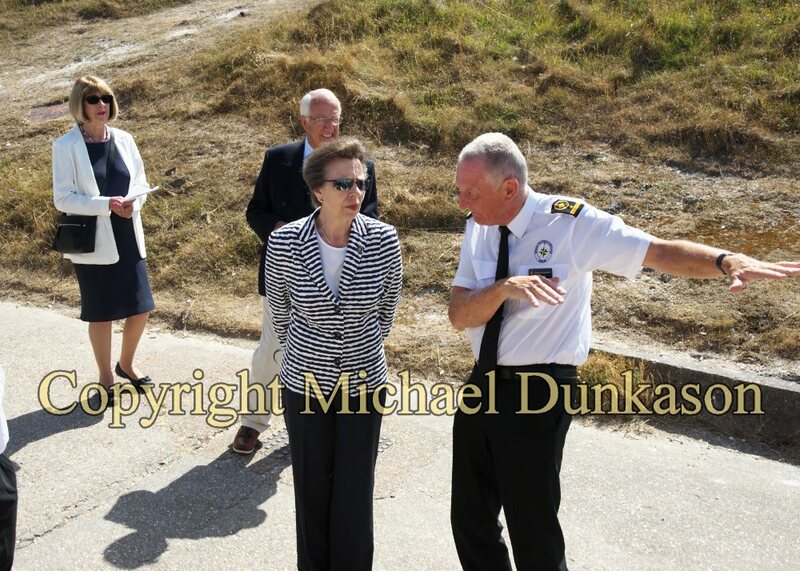 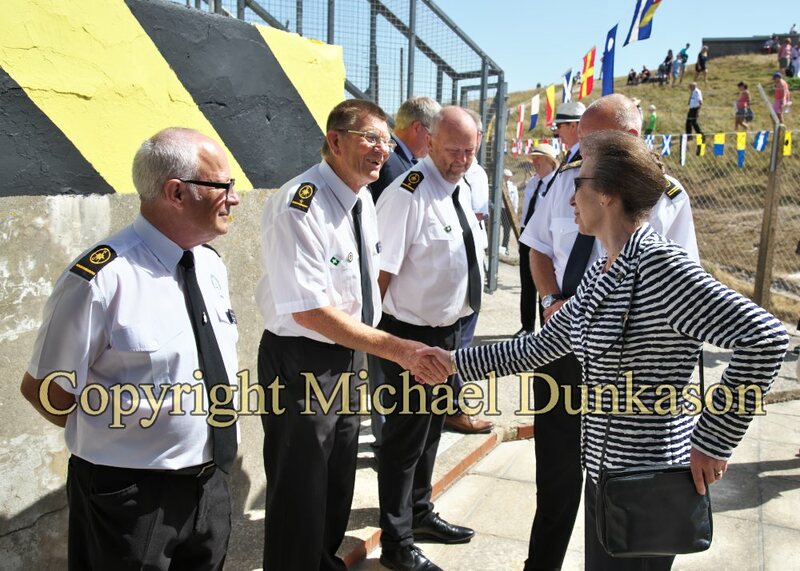 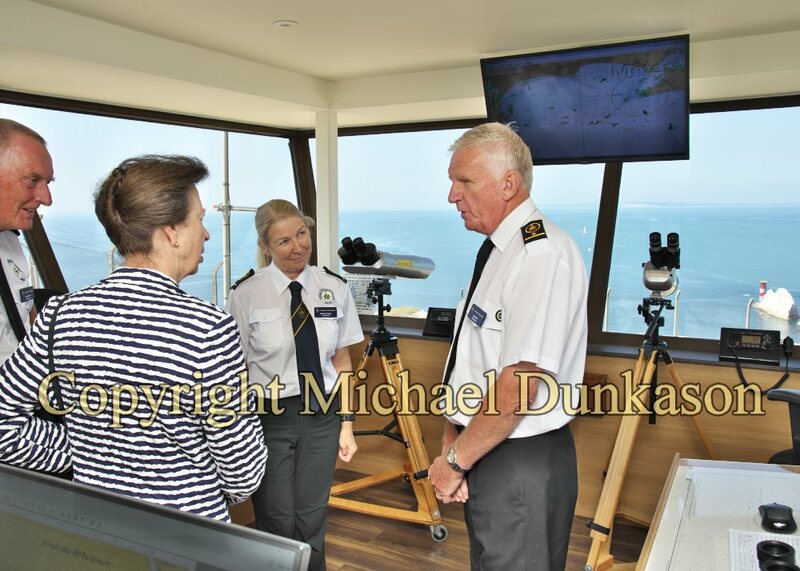 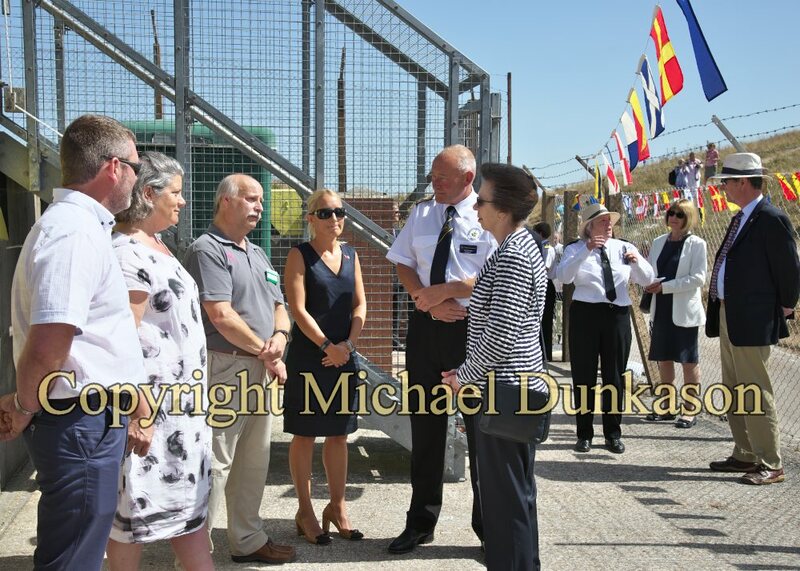 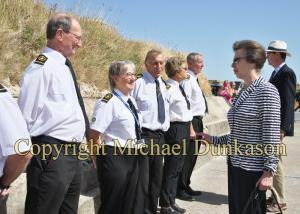 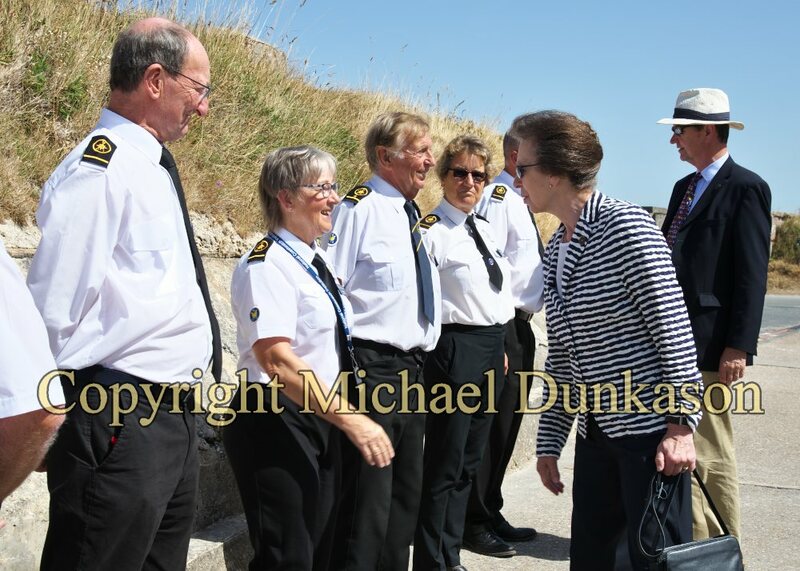 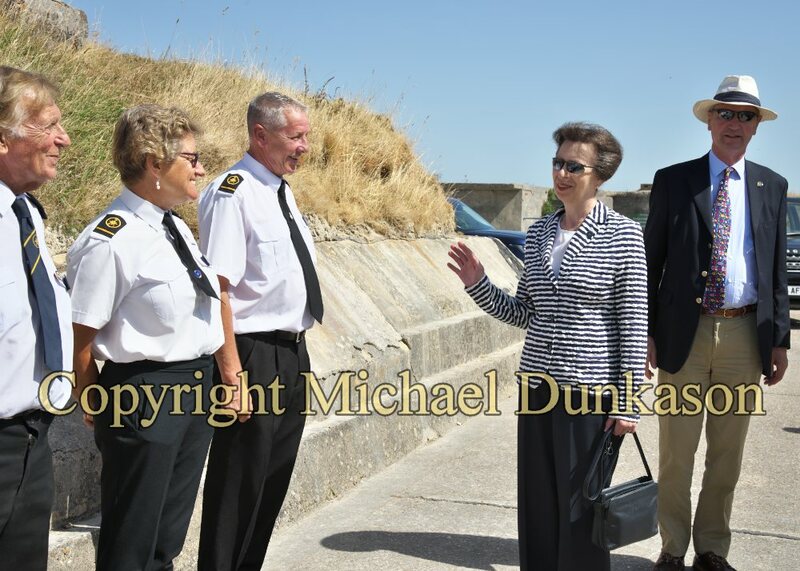 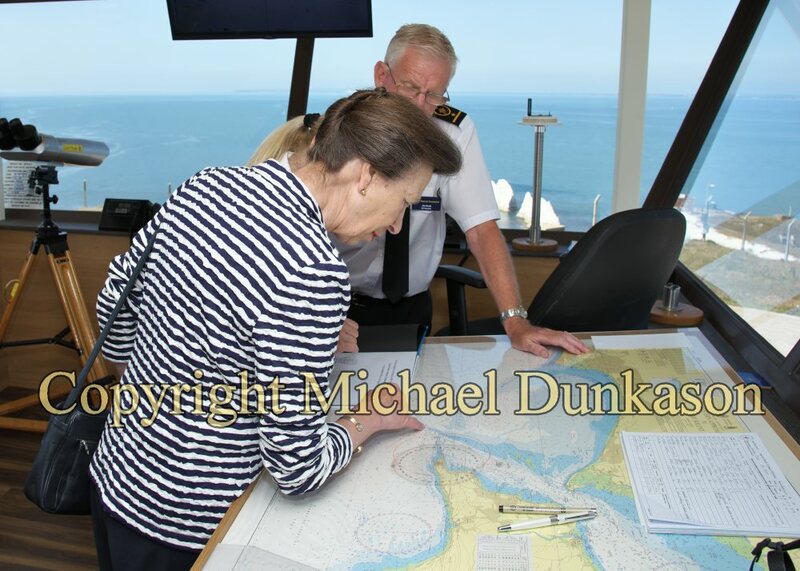 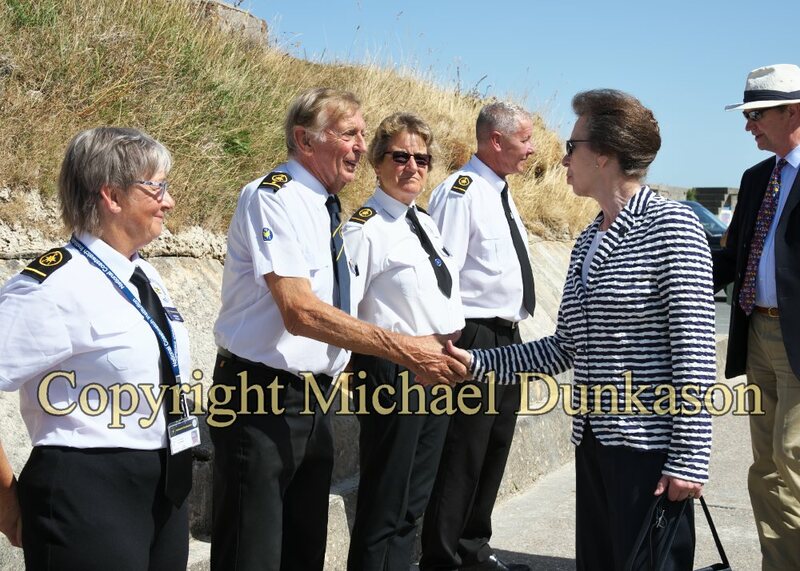 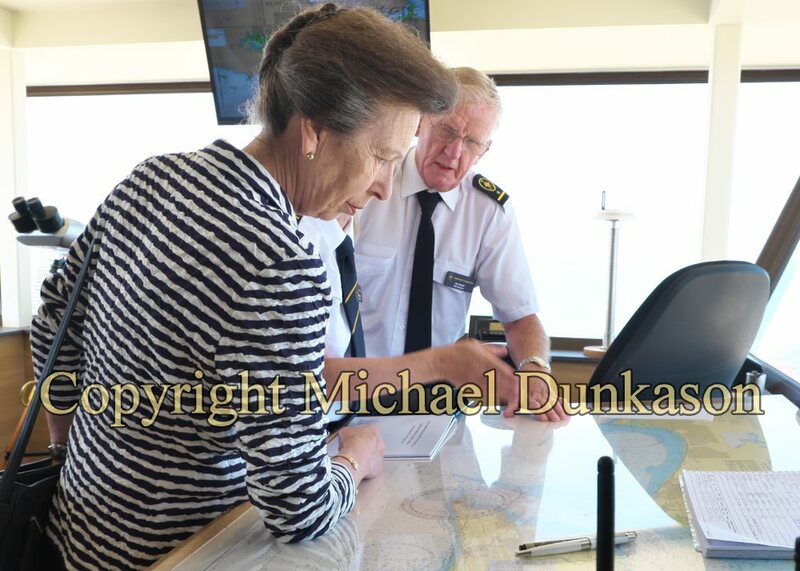 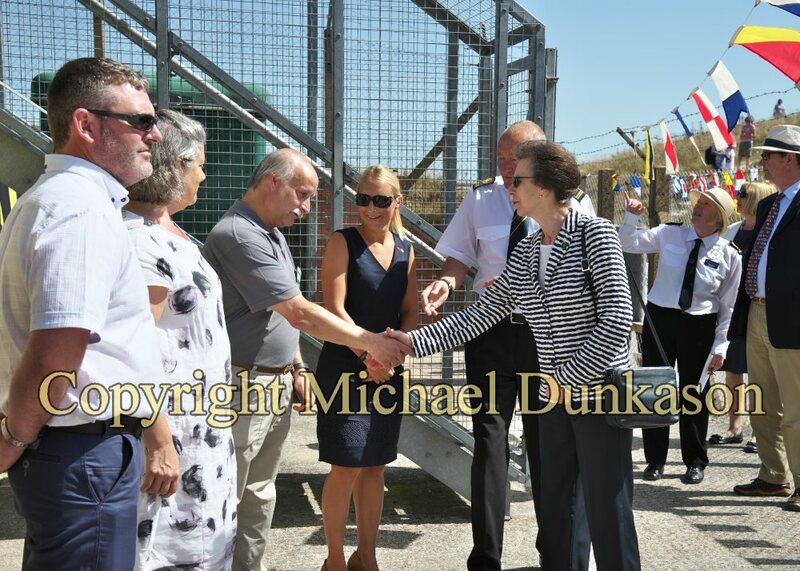 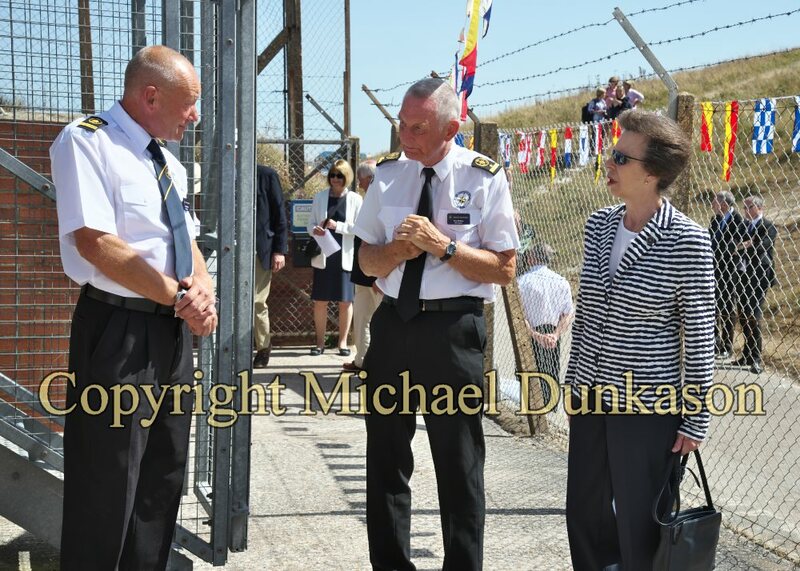 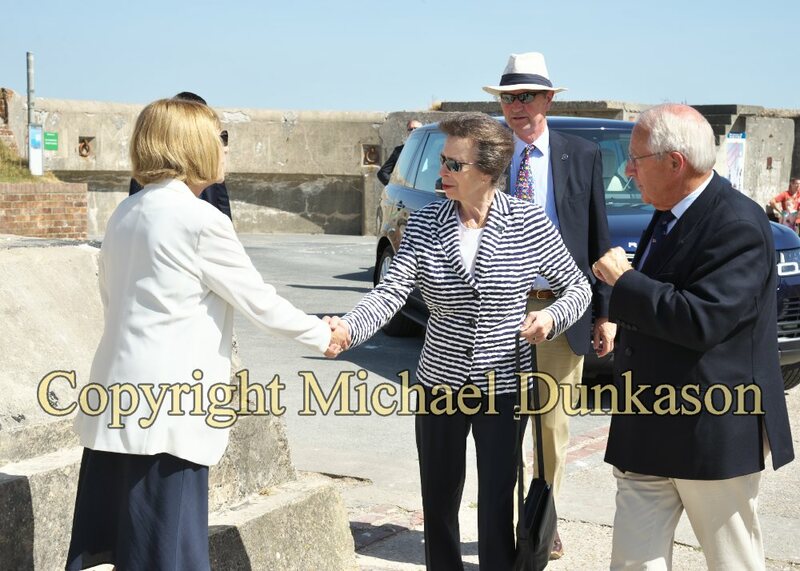 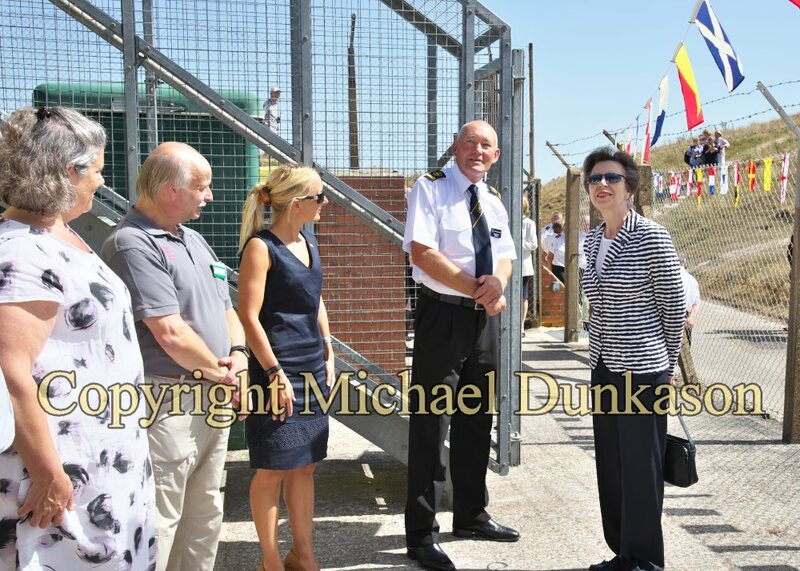 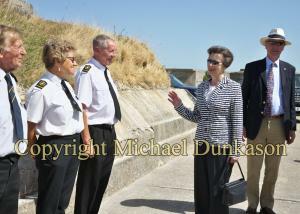 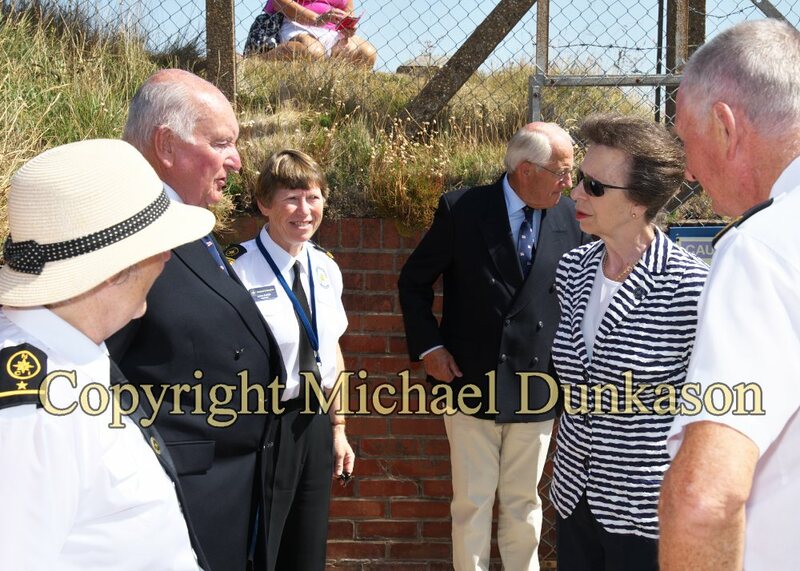 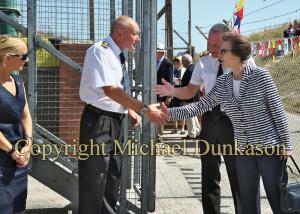 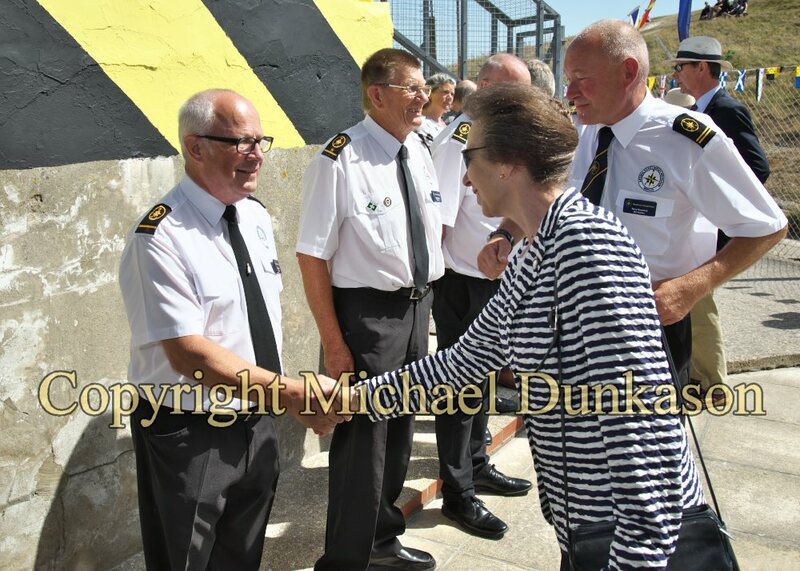 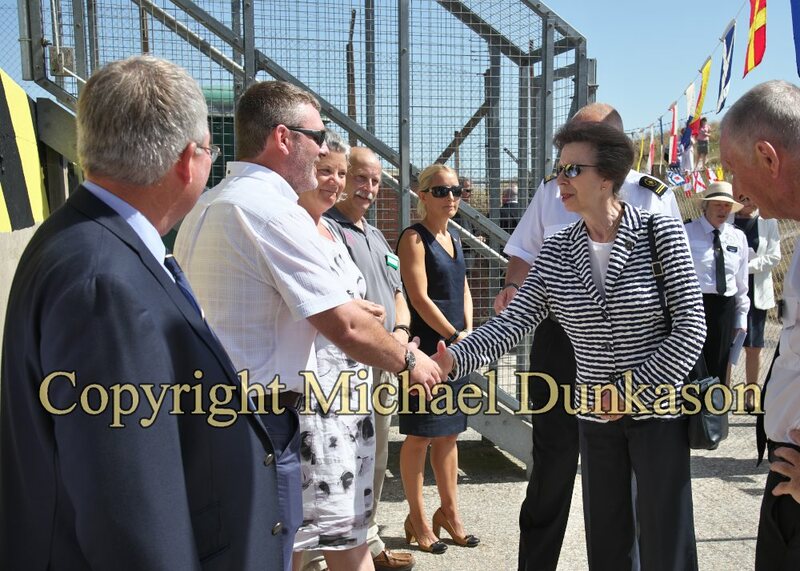 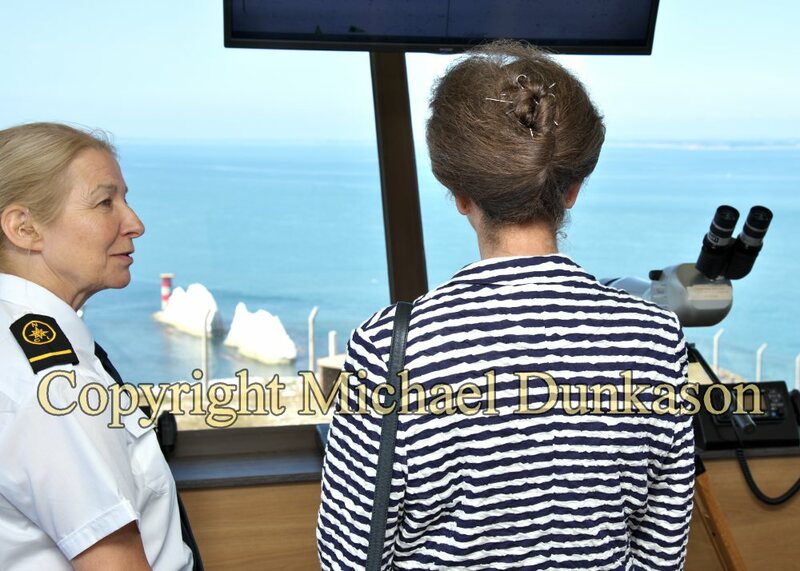 On Monday 6th August 2018, the Princess Royal visited The Needles Coastwatch Institution and officially opened the new watchtower at the New Battery. 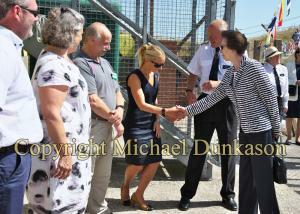 Her Royal Highness then presented volunteers with the Queen’s Award for Voluntary Service. 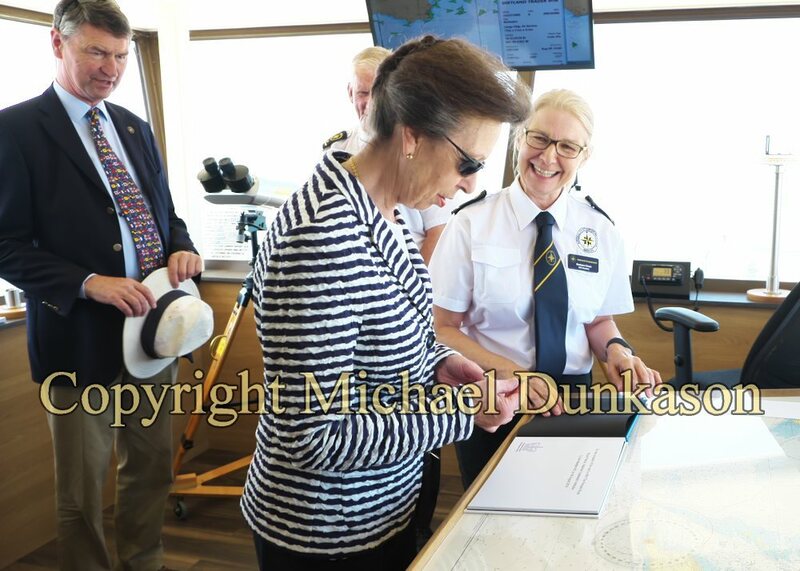 The Princess Royal then went on to visit Bouldnor Forest Nature Reserve and met members and visitors of the Hampshire and Isle of Wight Wildlife Trust. This was followed by a visit to the RNLI Station in Cowes and Inshore Lifeboat Station in East Cowes. 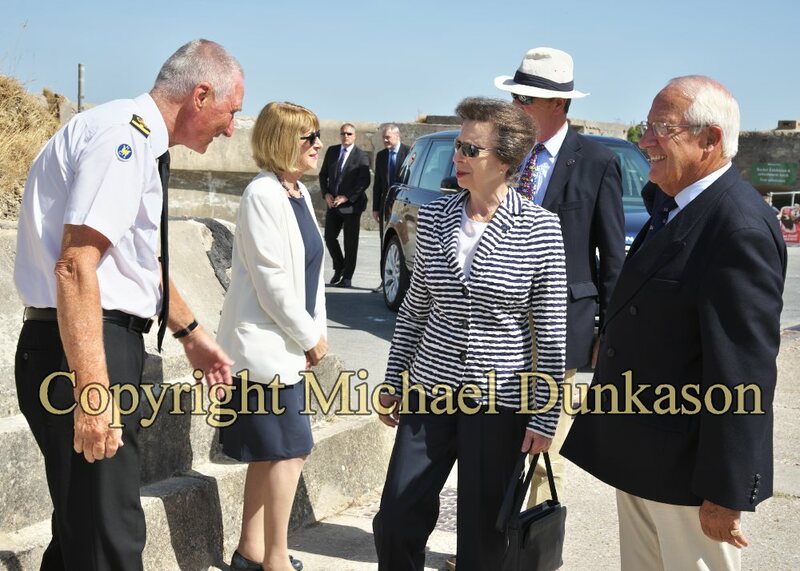 Later that evening, the Princess Royal attended a reception at the Royal London Yacht Club and then dinner at the Royal Yacht Squadron. 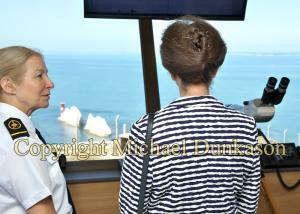 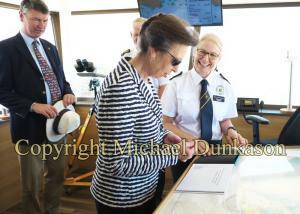 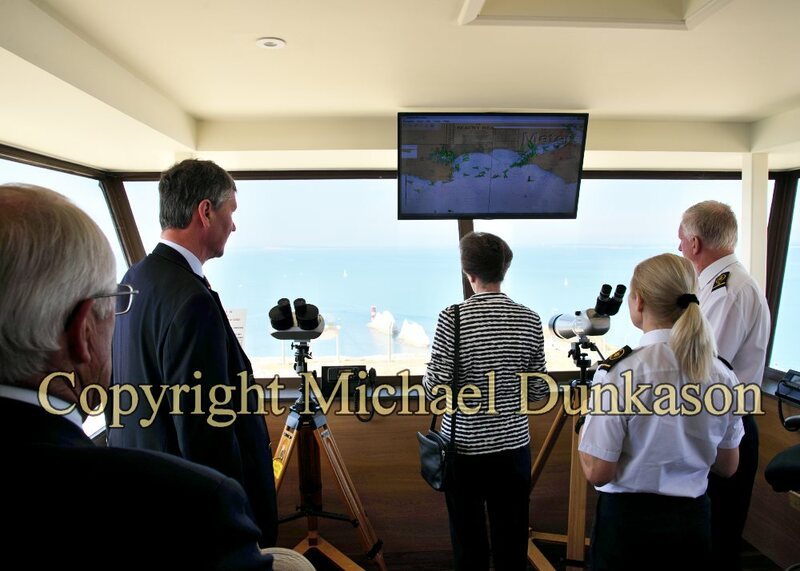 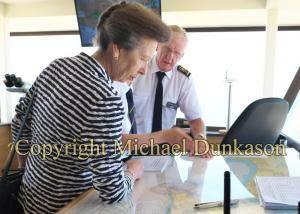 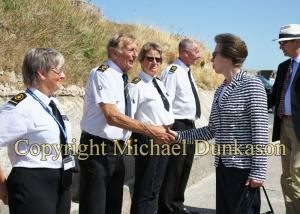 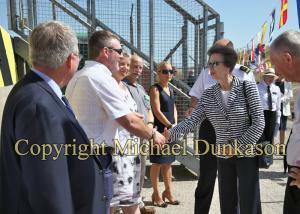 On Tuesday 7th August, Her Royal Highness viewed some Cowes Week racing from the Royal Yacht Squadron.